The edges of square support plates must run paralell to the edge of the track. 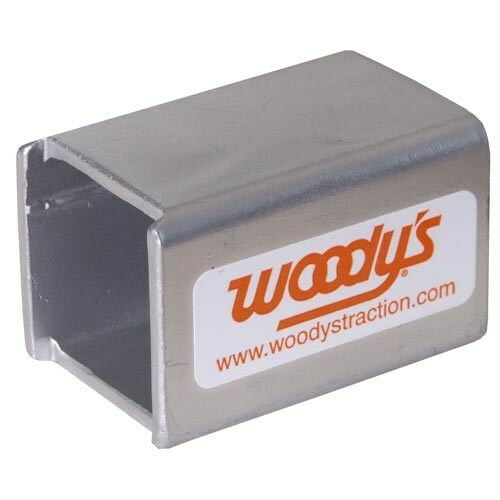 Use Woody's square indexing tools, available for 5/16" Digger and Grand Digger support plates, to get the job done. Triangle support plates are marked with a dot, which must face the direction the track is rotating. This can be done with Woody's indexing tool for Triangle Digger support plates. 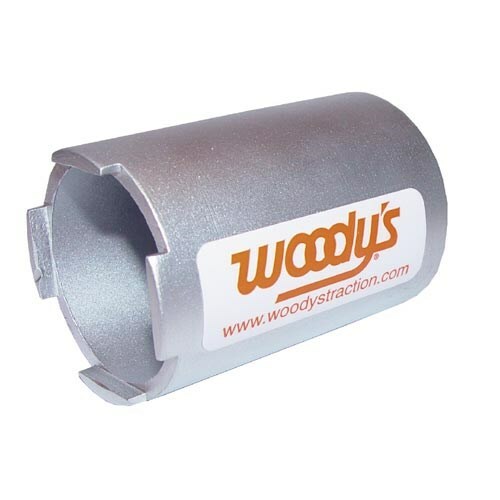 All of Woody's indexing tools fit on a standard 3/8" ratchet.